Who doesn’t love chocolate?Haute Cocoa Scrub is packed with chocolate extract, cocoa butter and powder that provide your skin with a punch of antioxidants. Gently exfoliating and perfectly moisturizing, Haute Cocoa Scrub combats dry and flaky skin. 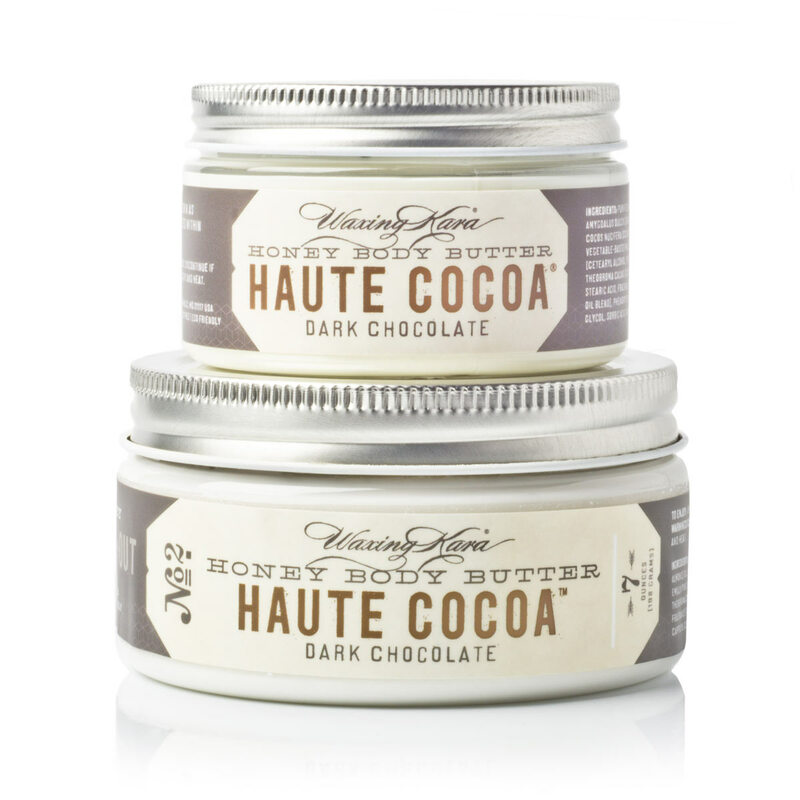 Haute Cocoa Scrub is packed with antioxidants and nutrients that increase the smoothness and elasticity of the skin. Made with honey crystals, shea butter, and real chocolate extracts that provide deep moisture and nourishment to the skin. A 79.5% organic formula. Featured in Allure and Washington Post. Who it’s for: Chocoholics will love this scrub. Suitable for all skin types. 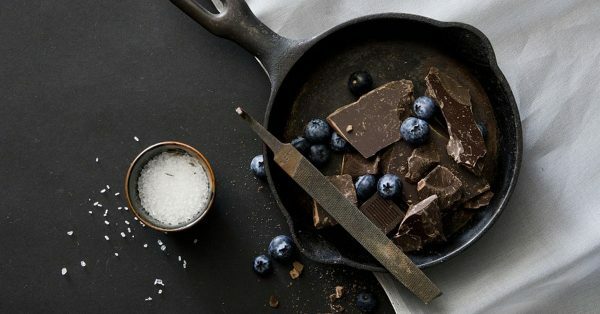 Fragrance: Warm and sweet dark chocolate. Directions: While bathing, apply to skin in gentle circular motion. Rinse with warm water and towel dry. Once opened, best used within six months.